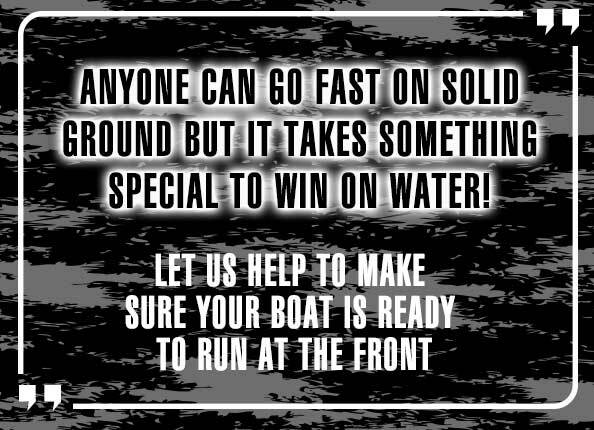 . . .We have actively helped many race boat teams over the years from Drag, Circuit and social boats. We have many items to help - be sure to check out our on-board fire systems from DJ Safety.. . .
Getting hot? Not anymore with DEI. Full range carried by MSCN. The best quick disconnect fittings in the world. Commonly used on Sprint Car brake lines. Made in Germany. Huge range of 12 point nuts and bolts in various lengths. Fasteners for all kinds of applications.